When it first came out, I really didn't want to buy this product. I usually don't believe in life-changing products, so I stubbornly decided that I'll just avoid the Benefit counter for a couple of weeks. But a lovely sales assistant at Sephora basically forced me to try it. Well she didn't actually force me, I just can't say no when someone volunteers to put something on my face/eyes/whatever. I was wearing foundation, the girl put a tiny amount of product on the critical spots, yes nose I'm talking about you, and I was truly amazed. 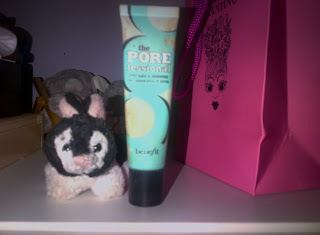 I have quite good skin but I have a pore problem on my nose and The Porefessional solves it. 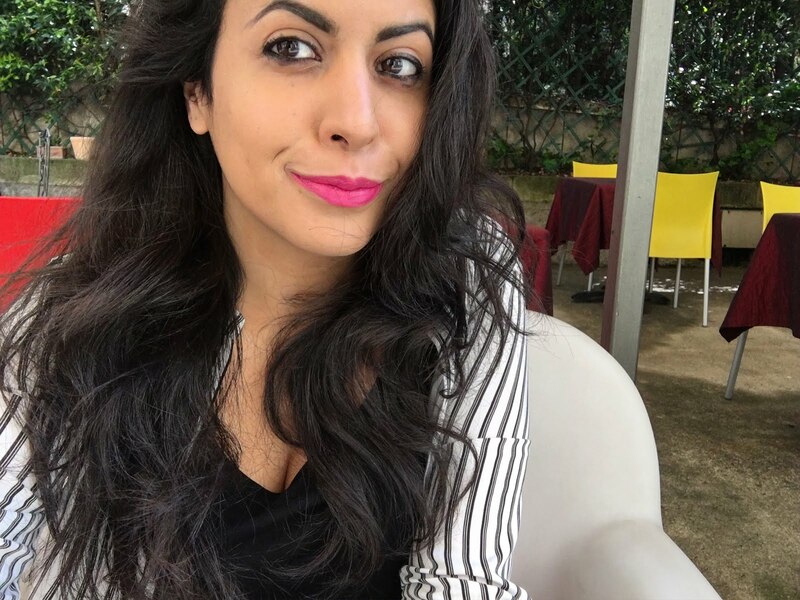 I've tried using it before and after my foundation and liked it both ways. I love the silky, lightweight texture and the fact that you don't need tons of it to minimize your pores, I've been using a lot in the last months and the tube is still quite full. Here's the best thing: Benefit always makes amazing gift ideas and this year there's All Decked Out, which includes a mini Some kind-a gorgeous, BeneTint and Porefessional for a great price! It's a great gift for a friend or, if you're feeling selfish, yourself!